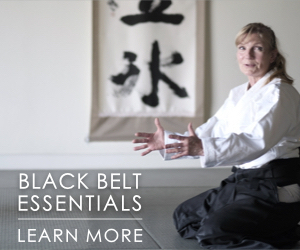 How many times do you find people who say, Aikido has everything you need in a martial art? 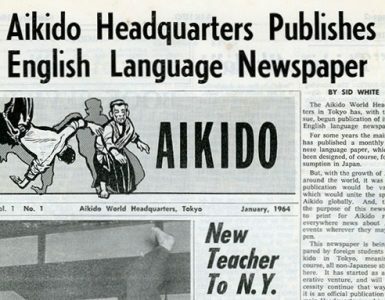 Obviously, looking at the history of aikido, and various training that the highest teachers of aikido practice might have experienced, this is not true. In their youth, all students try different martial arts, and gain a variety of skills, if not from training in martial arts, then from experiences of their life, and their everyday humdrum lives. Everything you do while being alive is some sort of training, more or less. Training is the adaptation of techniques to a specific task. From the time your headlights come on as a child, and your memory clicks on, you have those memories the rest of your life until the time you die. You are continually adapting and training your body and mind to function in the world around you. There might be periods of time when you escape into a bubble of safety and familiarity as you shut out the world for a while, but that world always intrudes with its changes and challenges, so at some point, you will have to go beyond the familiar techniques that give you that warm fuzzy safe feeling. 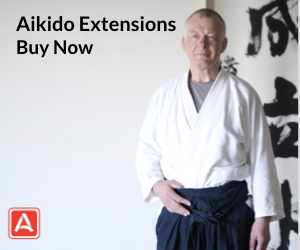 Aikido is a combination techniques that work most of the time that is distilled into about six basic distinct movements that we have defined as aikido. 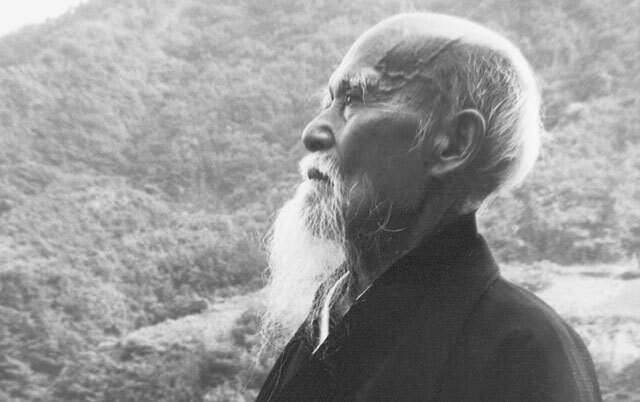 Aikido is the child born from many other martial disciplines, but became synonymous with Morihei Ueshiba. 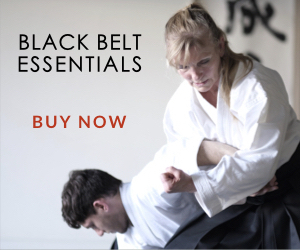 I have no doubt that aikido contains elements that are important for your martial arts training and disciplines, but I also have no doubt if you don’t train in other disciplines, and research and study other martial disciplines, you will fall into the trap. Whether it is the teacher who tells the students not to study because they, the head teacher, will teach them all they need to know, or the student who preaches the praises of whatever art they study and shuns other the study of other disciplines, many people fall into the trap. Study history. Study the history of the great teachers. 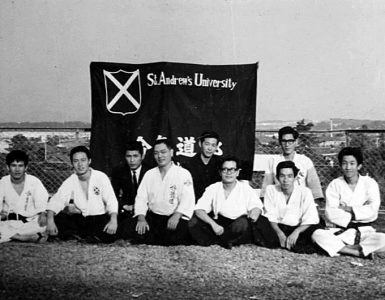 They all pursue studies in many different martial disciplines, even if they do it quietly, privately, or overtly. My favorite aikido teachers still pursue studies in various arts, if not actively, then by learning adaptations of those other martial disciplines as they are adapted to variations of aikido in some seminar. That is my favorite thing about seminars, figuring out where a variation of aikido has crossed the training in some other martial discipline. Do you want to see the trap you might have fallen into? Do me a favor. 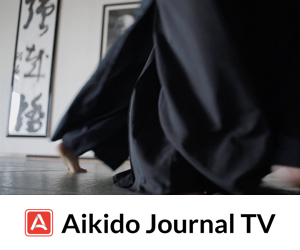 Figure out where the movements you learn in aikido practice can be used for other styles and practices of martial arts. It just might free you from THE TRAP! At an age where reflexes have slowed, speed is reduced, and timing has waned – I’m 68 – I agree that being open to other techniques and systems may be what might just give me the edge in a real life defensive situation. I have studied Aikido for six years, and am dedicated to our dojo. However, when I travel, I do visit other dojos, often of different styles from our own modified Tomiki style. I am also open to other defensive arts – will be attending a Progressive Fighting Systems seminar in March. I would love to partake in a Systema seminar in the future. At my age and rank (Nidan) I have come to believe that new knowledge and experience can only be complementary to the art I practice. I totally agree. Ueshiba, Kano, Toehei, Bruce Lee, Rickson Gracie and most of the great martial artist of modern times studied a variety of arts.